Note this offer is now finished. We’ve had such a positive response to Malcolm’s posts and videos on Storing your Objects in a DB, that we’ve put together a special offer on TMS Aurelius, the Object Relational Mapper used in the posts. 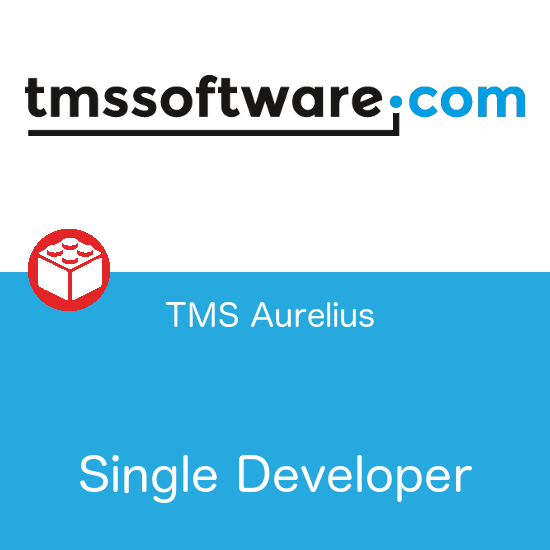 Readers of Malcolm’s tutorials can get 10% off any TMS product that includes Aurelius. This includes TMS subscriptions, so could add up to a very nice saving. To take advantage of this offer, fill out the form below to request a coupon code, and purchase any TMS product that includes Aurelius through our online shop. Thanks again for the positive feedback on the posts, and stay tuned for more.